BYOD ("Bring Your Own Device") policies attempt to address the blurred lines between employee and company-owned technology and devices. A policy can help set expectations for the employer and the users, define ownership, and address support policies. How will you service and support employee-owned devices? Who owns what apps and data? What apps/sites are allowed and/or banned? IT Manager Daily has a template that can help you develop a policy around your organization's values. Social media has invaded the workplace. Employer concerns about employees checking statuses at work, updating their personal profiles, and following their favorite celebrities have raised the need for policies around social networking. Encourage employees to consider etiquette, especially when representing your organization on social media. Establish guidelines for online etiquette and ensure all employees have a good understanding of what your organization expects. State the obvious. Consider policies against sharing confidential information, client information, and competitor information. Consider photos and other media. Set guidelines for when and how employees can share photos or other media, especially at work or containing imagery of the workplace. 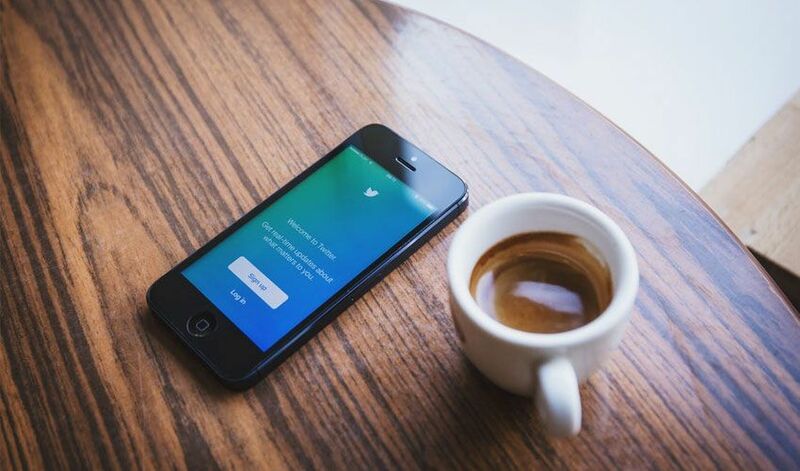 Consider the balance between how much you'd like to restrict employee social media usage vs. empowering employees to act as ambassadors on behalf of your organization. For more details, check out this BNA article on Creative an Effective Workplace Social Media Policy. Employees getting distracted by mobile phones. Employees texting while operating company machinery. Employees messaging friends during work. These are the new realities of the workplace, and have replaced concerns of personal calls during work hours for HR professionals and company leaders everywhere. An effectively written and executed texting policy can help curb some of these behaviors and provide and understanding of what your organization expects. Define what "texting" covers. "Cell phones" may be too specific of a term. Consider all of the other methods through which an employee could send text communications - instant messaging, social media, chat, etc. Define who (and what) is covered. Identify which employees (perhaps all) are covered by this policy, and what devices are covered. Do personal cell phones and devices fit under the policy? What about texting during lunch or on breaks? Texting while driving. Consider including this in your policy as well, and remember, "driving" could include everything from employee vehicles to machinery owned and operated by your organization. More details on texting and driving here.